We are so proud of our new friend, Spencer Nee! He is riding his bike across America right now to raise awareness and funds to build the new youth/young adult house that Providence Network and Dry Bones are partnering to open in 2016. 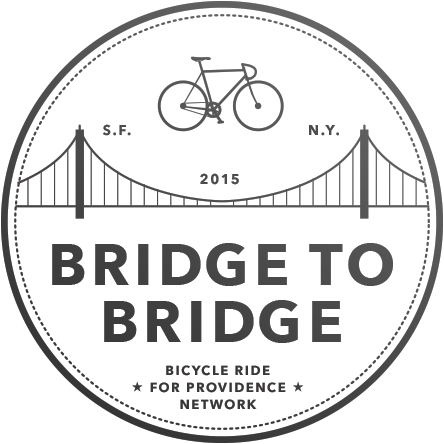 He began in SF at the Golden Gate Bridge and will end in NYC at the Brooklyn Bridge. If you haven’t yet, follow Spencer’s ride on Facebook and read his daily blog. His website, videos, and stories are exceptional. If you’re up for it, please support the journey! Spencer experienced homelessness in Denver as a young adult and has now been living sober for more than six years. Spencer – thank you for your hard work, sacrifice, and inspiration!